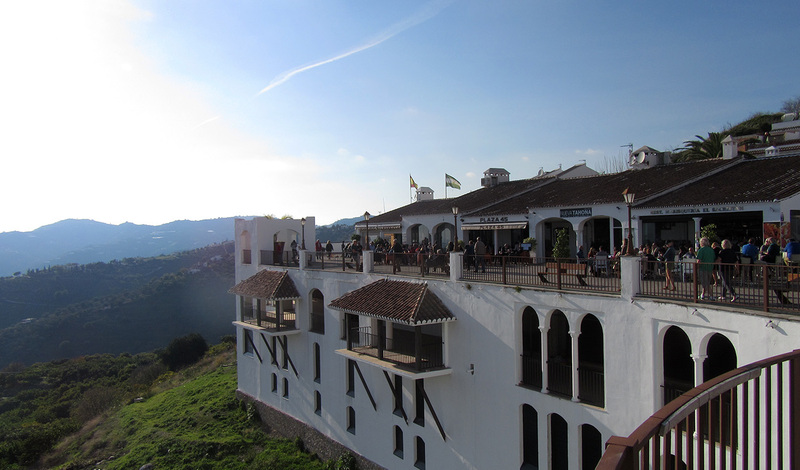 Many non-Spaniards pronounce the name incorrectly. 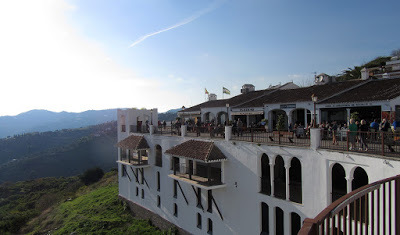 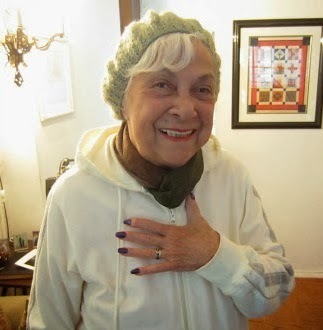 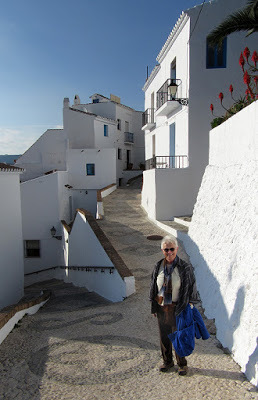 I told Judyshannonstreetwhat to say “Frigid-lee-AH-nah” and then make the “g” softly gutteral and drop the “d.” She had an hour in the car to practice on our drive to “Frigiliana,” the Pueblo Blanco (White Village) we visited Monday. 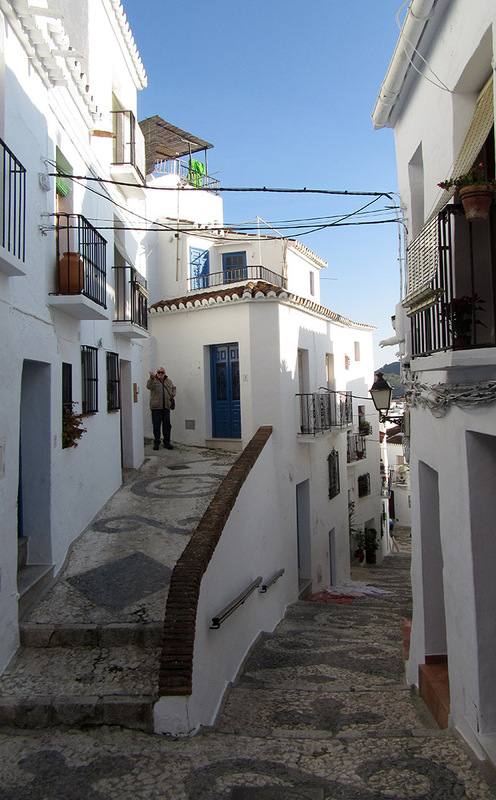 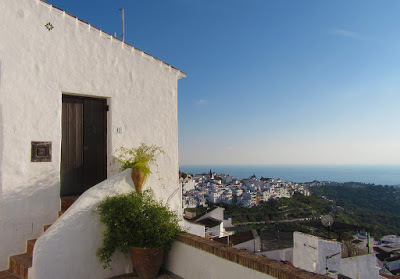 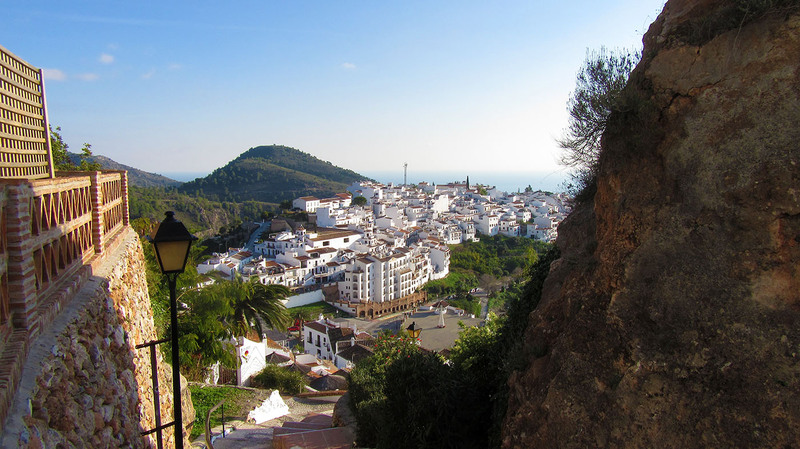 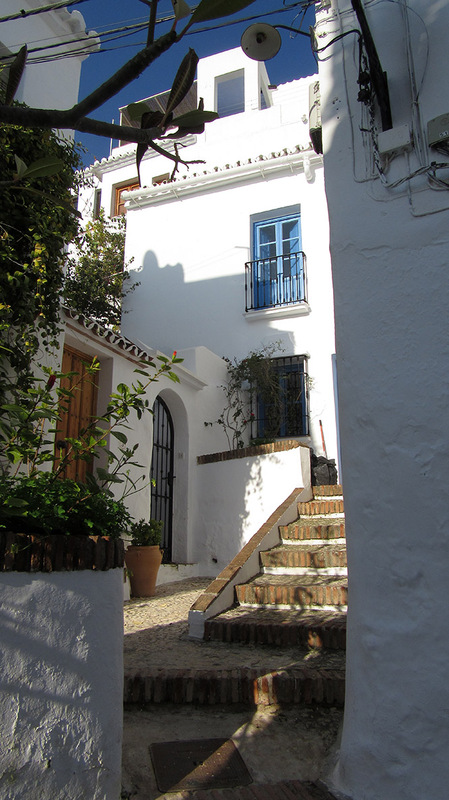 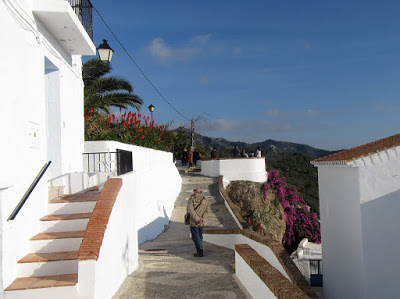 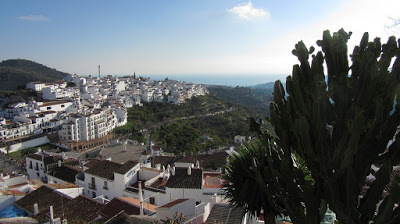 This is one of the most beautiful of the White Villages of Southern Spain — so-called because they are constructed of white-stucco and not, as some have wondered, because only white people are allowed to live in them. 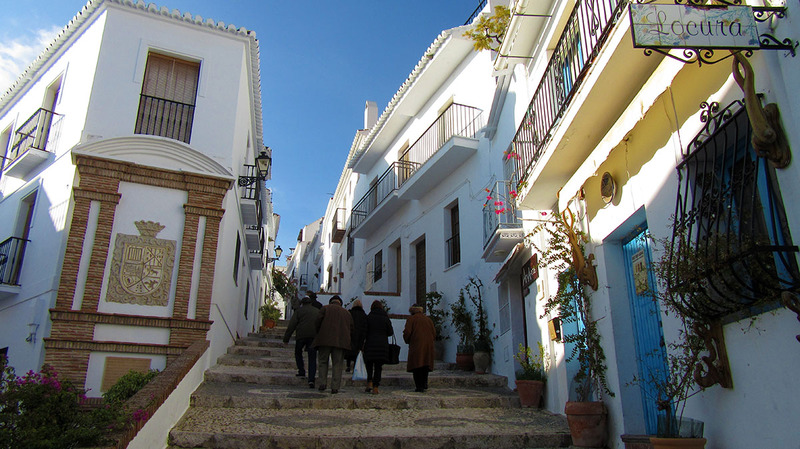 Beyond that welcome, the village is historic and breathtaking. 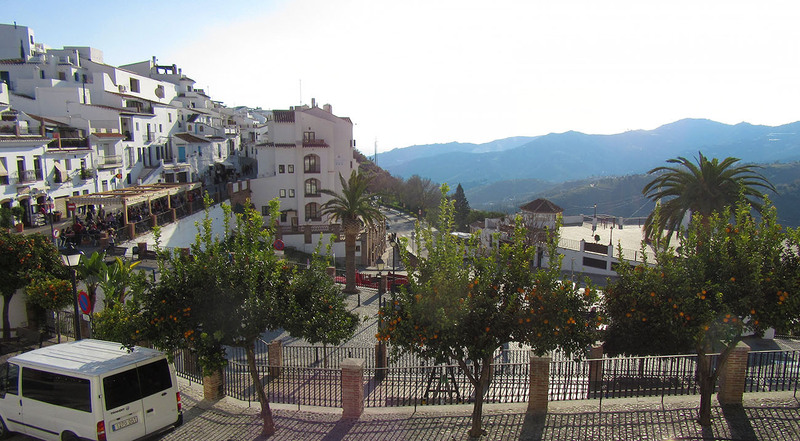 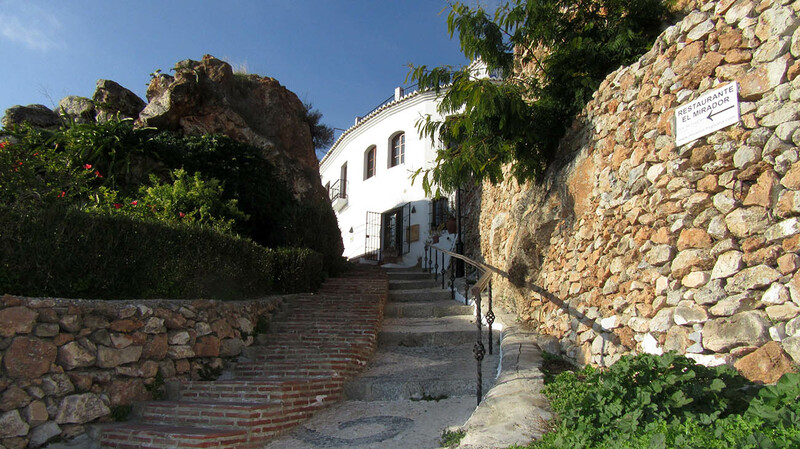 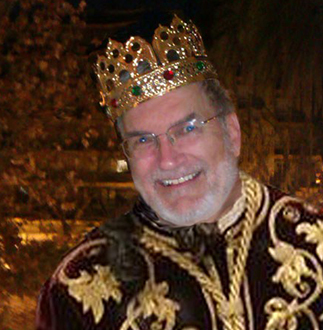 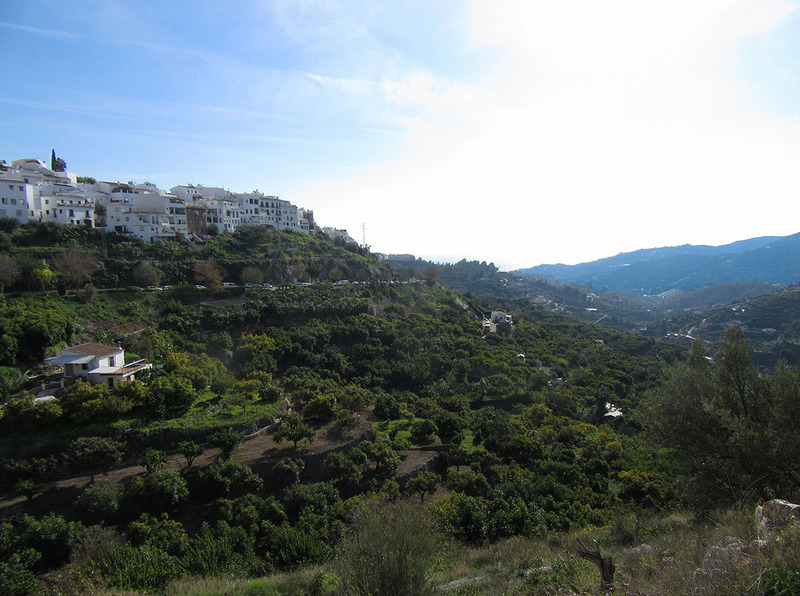 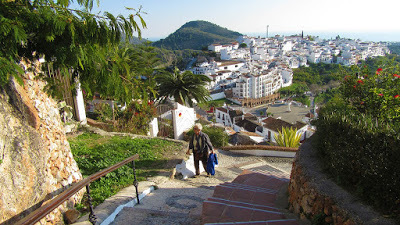 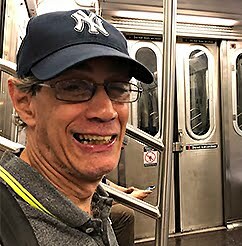 San Geraldo led the way up through the winding streets of the old Moorish-Mudejar district. 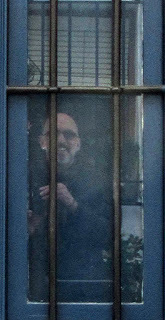 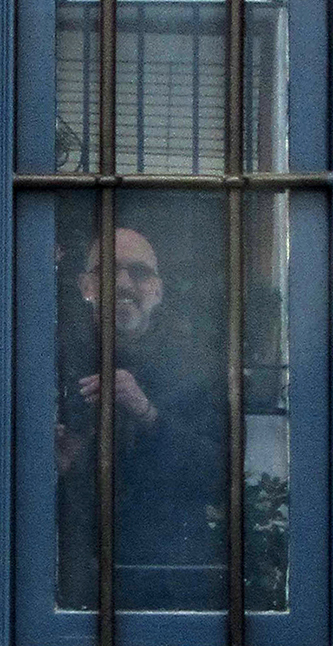 Every so often, we’d lose sight of him only to see him peek back around a corner in glee waiting for us to see what was next. 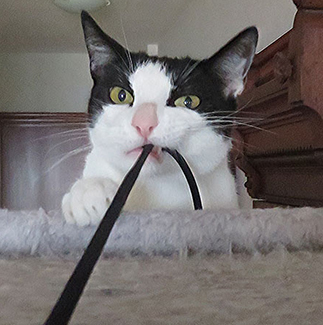 We climbed and climbed to the very top of the city, discovering magic all along the way. 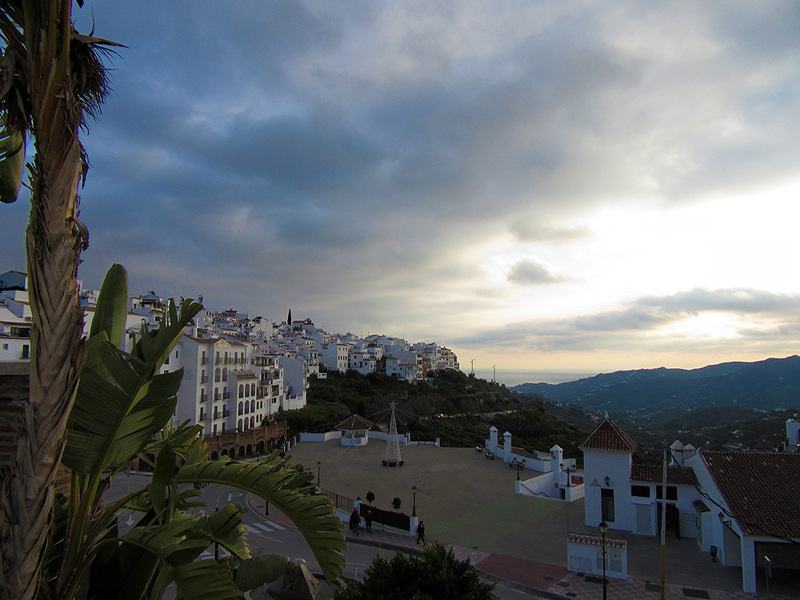 BEFORE HEADING OFF INTO THE SUNSET.